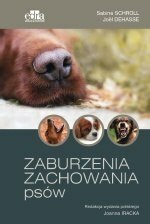 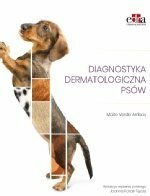 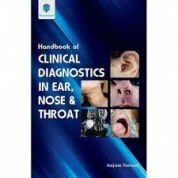 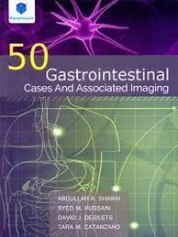 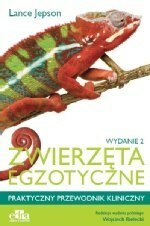 The aim of writing this book is to introduce importance of detailed anomaly scan. 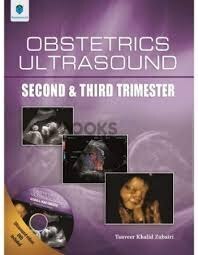 No matter what modality is used and how much time is spent, the diagnosis should satisfy the referring obstetrician. 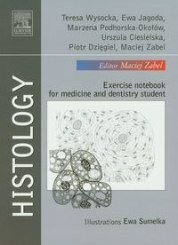 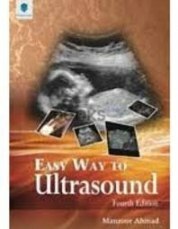 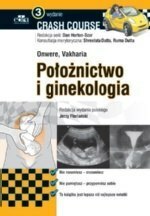 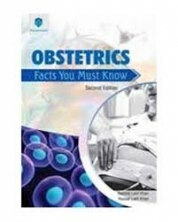 This book presents classical sonographic images of foetal anomalies.